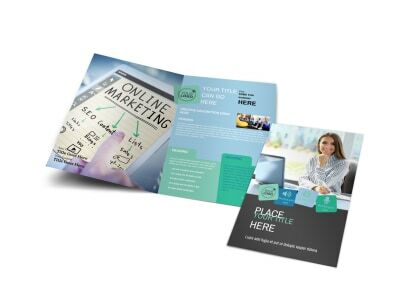 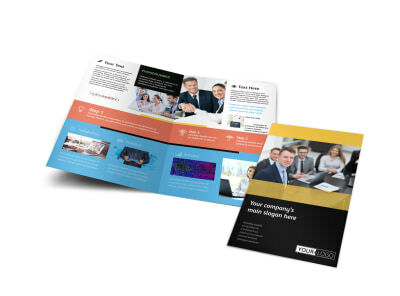 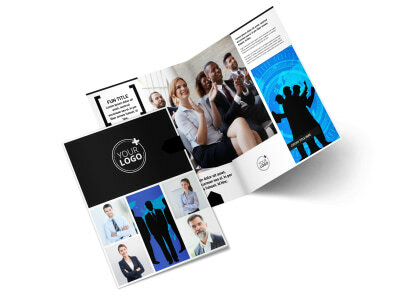 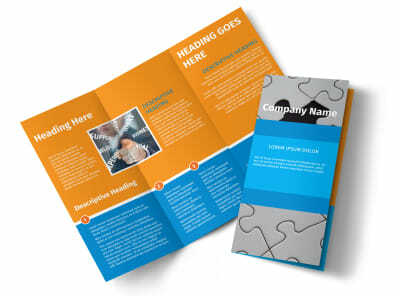 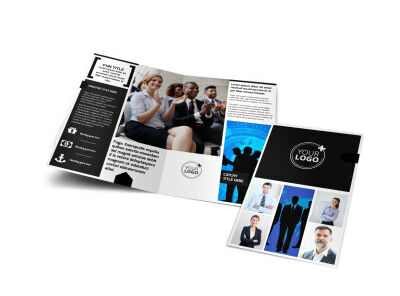 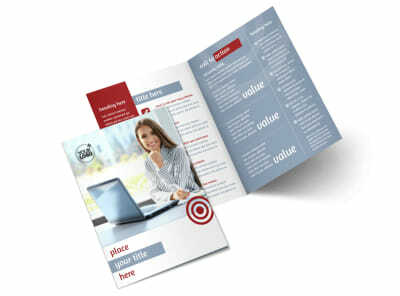 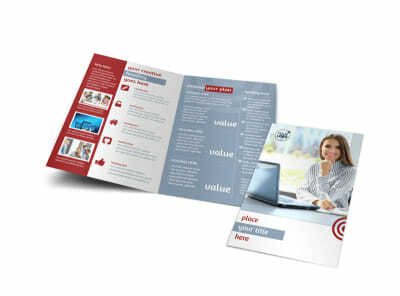 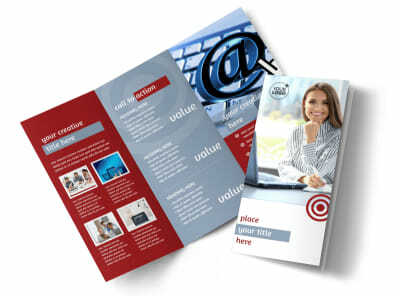 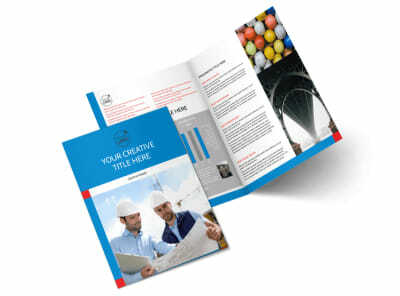 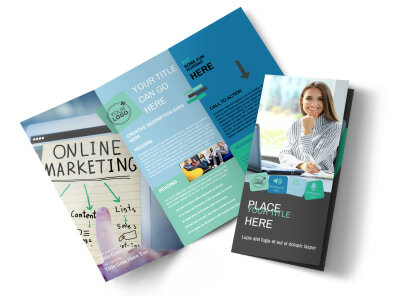 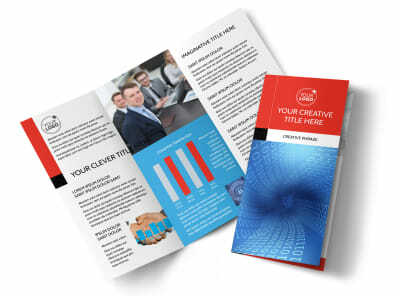 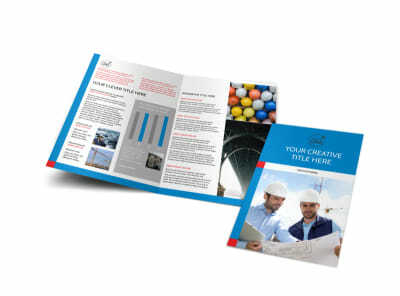 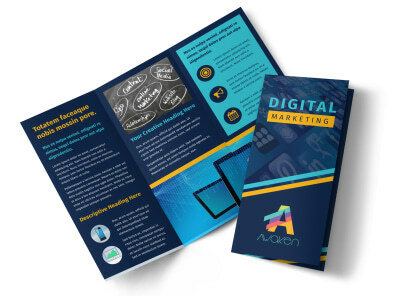 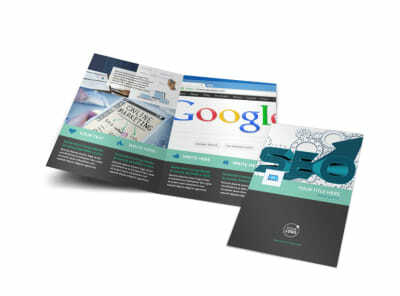 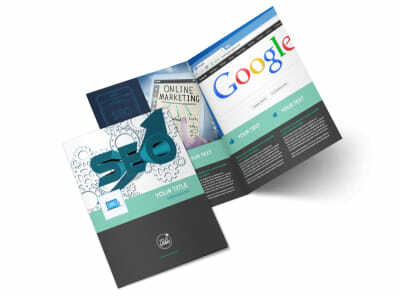 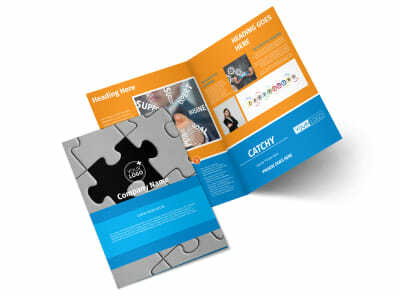 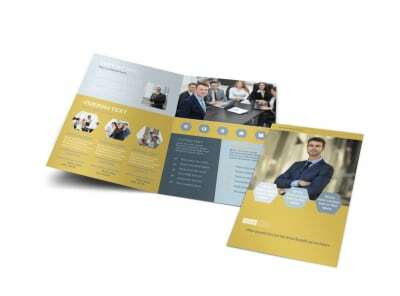 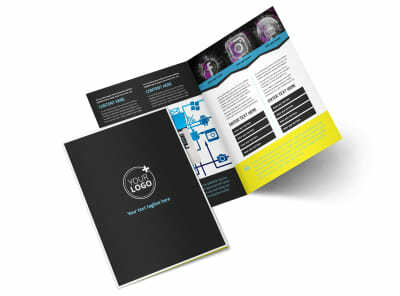 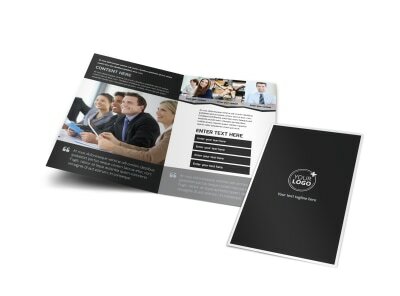 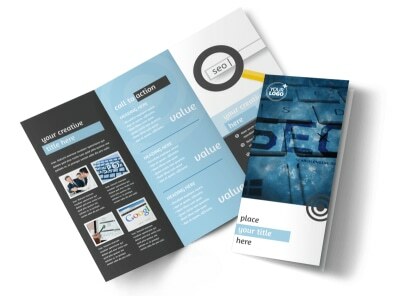 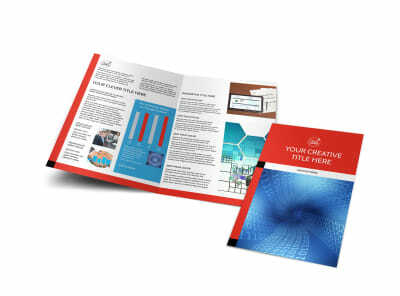 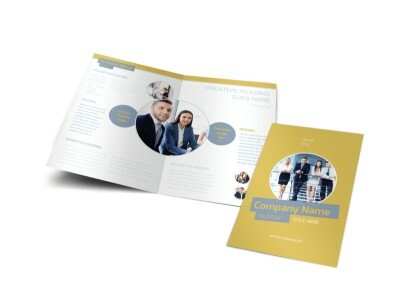 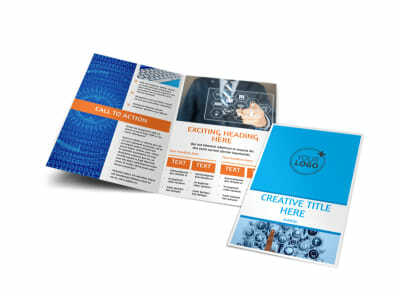 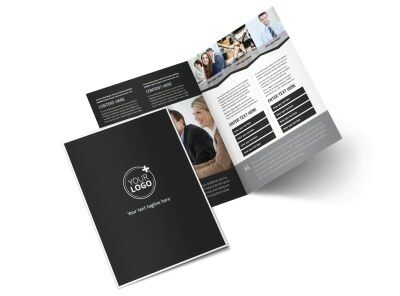 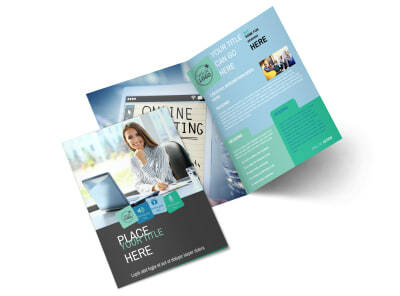 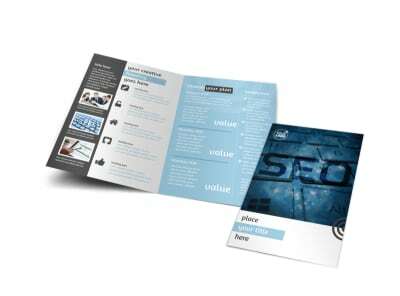 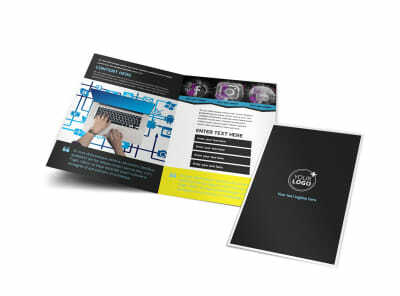 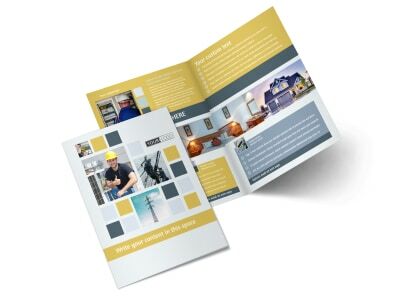 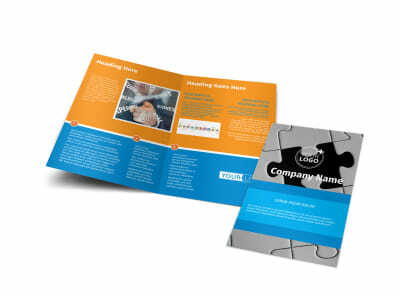 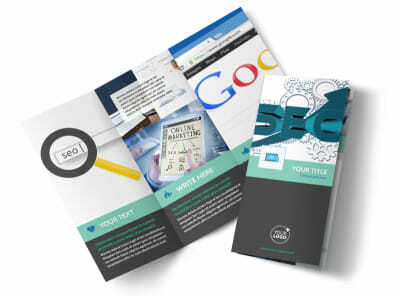 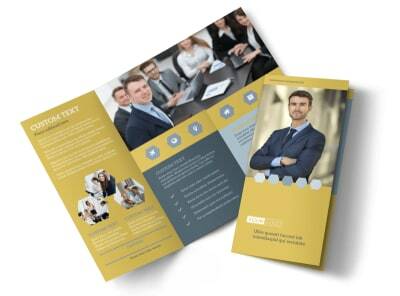 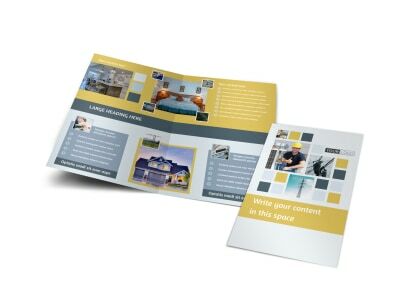 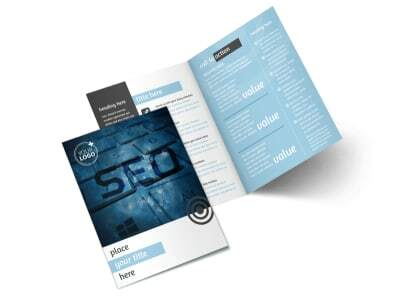 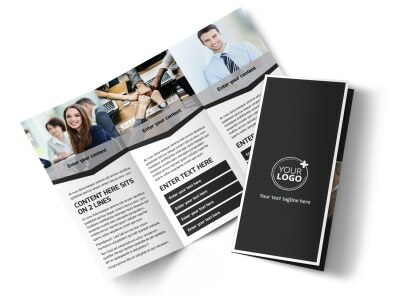 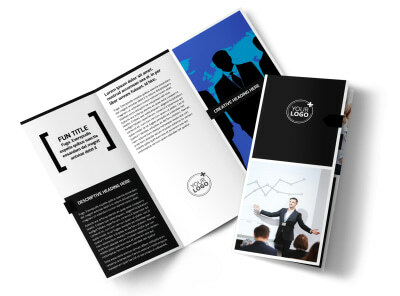 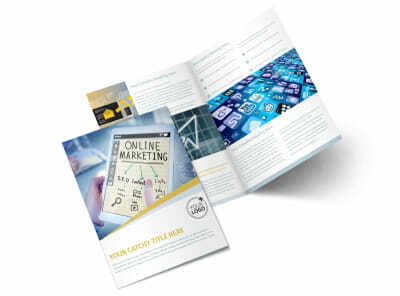 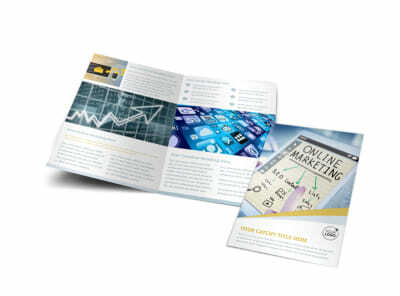 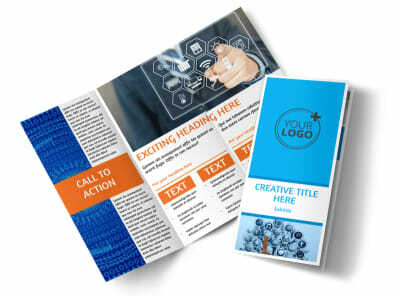 Educating your potential and existing clients about your products and services through the use of brochures is a smart move that can lead to increased sales. 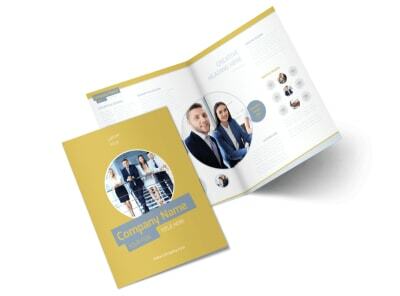 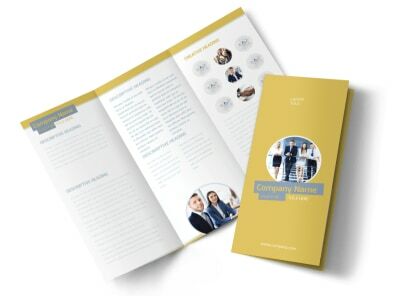 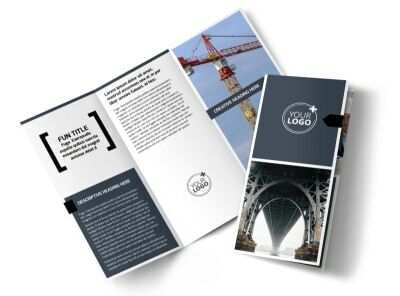 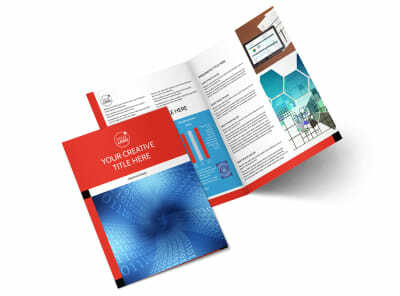 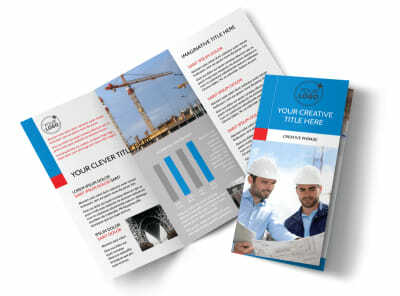 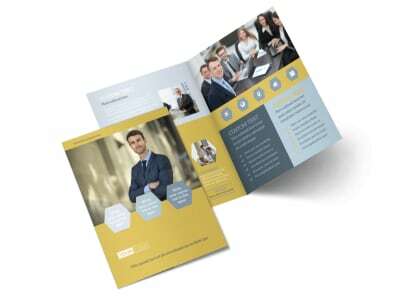 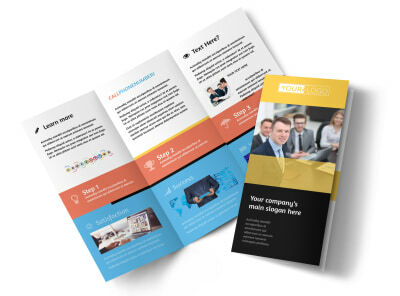 Our business brochure templates make it easy to fine-tune a brochure design for your particular business, whether you’re a small or large corporate business. 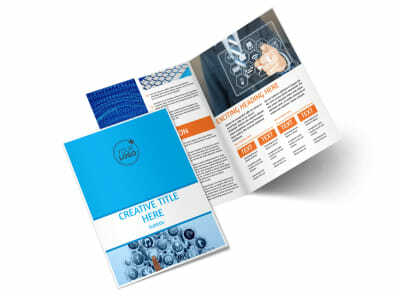 With our intuitive, customer-centric online editor, you can easily add images, artwork, graphics, and other custom elements to give your design a unique slant. 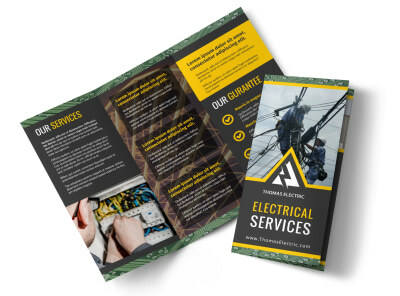 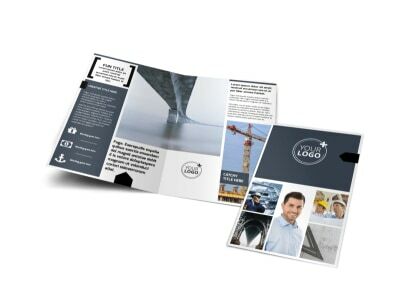 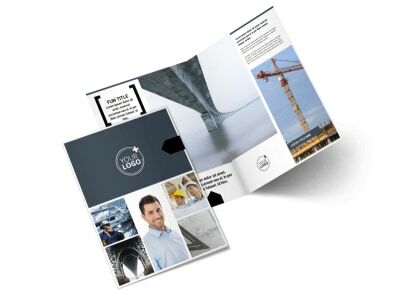 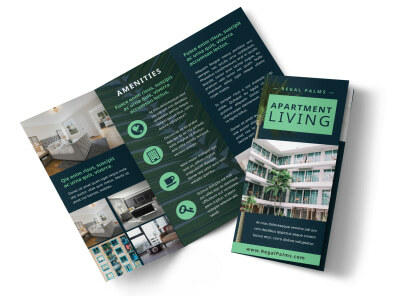 After your trifold or bifold brochure design gets the thumbs up from you and your staff, print your materials on your own or let us tackle the job for you for a polished, professional finish.